The conflict was about an initiative to settle and register 20.638 hectars of hill and forest land in Jilanja mouja (land administrative unit), Cox’s Bazar District in favour of identified public officials under a Project titled Cox's Bazar Zilla Collector Karmakarta/Karmachari Shomonnoy Parishad (Cox’s Bazar District Collector Officials/Employees Cooperative Council). The district of Cox’s Bazar (under Chittagong Division) situated in the south of the Country is known for its panoramic natural beauty. Because of the extended sea beach and the hilly surroundings with thick forest cover, the coastal district of Cox’s Bazar is the most popular tourist spot and is the tourist capital of Bangladesh. Unfortunately, many of the popular tourist spots and rich eco-systems of Cox’s Bazar are fast loosing their attractions due to unregulated tourism, unauthorized establishments and grabbing or mismanagement of public resources often originating from gross abuse of power by the public authorities and/or their negligence to protect the same. Considering the deteriorating state of the ecology of the Cox’s Bazar sea beach and the surrounding hilly forested areas, Ministry of Environment and Forest, in exercise of its powers under Section 5 of the Environment Conservation Act, 1995, declared 4235.035 hectars of land within the Cox's Bazar, Khurushkul and Jilanja mouzas in Cox's Bazar as Ecologically Critical Area (ECA). This declaration came on 19 April, 1999 and it prohibited clearing of forests, cutting of trees, destruction of habitat and change of nature of land in the above-stated mouja. Prior to such declaration of ECA, the Government in exercise of its powers under section 29 of the Forest Act, 1927 declared 50.322 hectars of land in the same mouja as ‘protected forest’ vide Gazette Notification dated 13 July, 1935. The declaration of land as ‘protected forest’ prohibits the cutting, sawing, conversion and removal of trees and timber, the clearing and breaking up of land for cultivation or other purposes therein. Bypassing the gazette notifications, the Deputy Commissioner of Cox`s Bazar took an initiative to settle and register 20.638 hectars of the said 50.322 hectars acres of hill and forest land in the Jilanja mouja in favour of some public officials listing from the highest bureaucrat down to a peon under the above-mentioned Project. The Project "Cox's Bazar Zilla Collector Karmakarta/Karmachari Shomonnoy Parishad" proposed to allocate 450 plots to 450 officials and employees in the government service by erasing hills and cutting down protected forests. The project got approved in violation of section 3C of the Building Construction Act, 1952 that has clearly prohibited cutting or razing of hills without prior sanction of an authorized officer. As per sub-section 4 of section 3C, the Government constituted 7-member Committees vide a gazette notification dated 08 January, 1995 to perform the functions of authorized officers in the 17 hilly areas. In all districts, the committees are headed by the respective Deputy Commissioners. The DC of Cox’s Bazar, as head of the Committee most arbitrarily, approved the Project allowing cutting of the 20.638 hectars of hilly forest in RS dag No. 8001 in the Jilanja mouza. 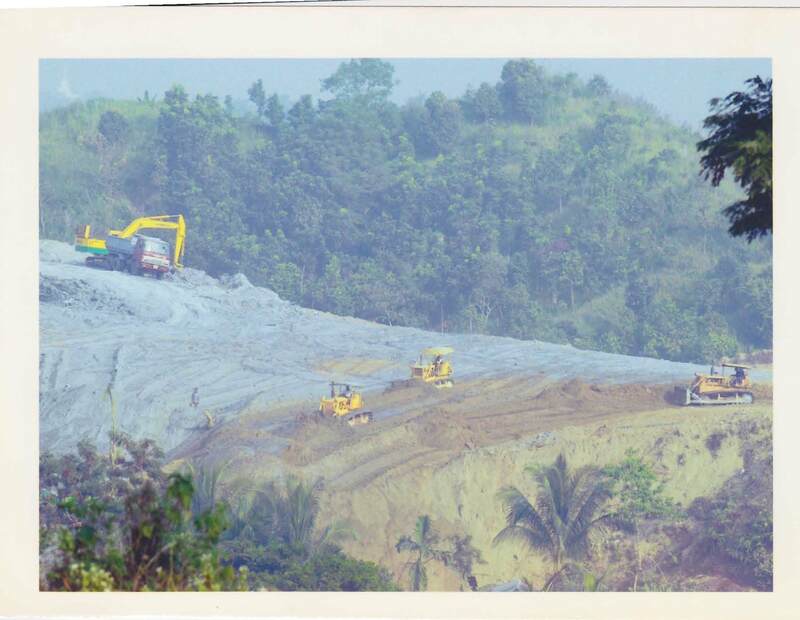 In his communication dated 13 November, 2006, the Divisional Forest Officer of Chittagong Divisions alleged that the partial cutting of hills and removing of forest trees from the said land by the employees of the Deputy Commissioner has caused a damage of Taka 1,29,35,000. 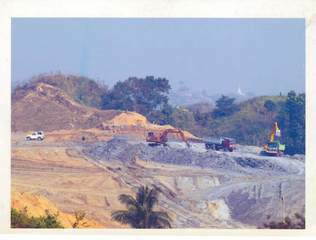 The legality of the Project was challenged by Bangladesh Environmental Lawyers Association (BELA) in Writ Petition No. 11210 of 2006. The grounds for the legal case were illegal cutting of hills and clearing of forests in the protected area and in ecologically critical area of Jilalja mouja. 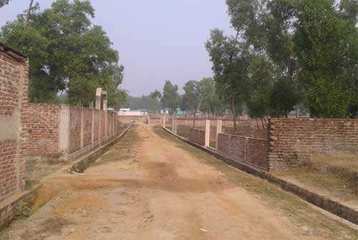 Upon final hearing, the Hon’ble Court was pleased to deliver judgement on 08 June, 2011 declaring the Project illegal and directing the responsible public agencies to i) evict all squatters from the subject land; ii) not to allot any part of the land in question to any person/body, and iii) refrain from settling any land in the Protected Forest Area or Environmentally Critical Area, as declared in the gazette notifications dated 13 July 1935 and 19 April 1999, in favour of any person or organization. The Court also directed not to allow any person/body to flatten any part of any hill in the subject area or to indulge upon any act of deforestation. The Review Petition of Deputy Commissioner of Cox's Bazar has also been dismissed by the Appellate Division on 19 March, 2017. Relevant government actors Ministry of Land; Ministry of Environment and Forest; Ministry of Housing and Public Works; Ministry of Civil Aviation and Tourism; Chairman, Bangladesh Parjatan Corporation; Divisional Commissioner, Chittagong; Director General, Department of Environment; Deputy Commissioner, Cox’s Bazar district; Superintendent of Police, Cox’s Bazar district; Divisional Forest Officer, Cox’s Bazar South Forest Department; Upazilla Nirbahi Officer, Cox’s Bazar; Director, Department of Environment (Chittagong Division). The Director, Department of Environment, Chittagong. Development of Alternatives The legality of the Project was challenged by Bangladesh Environmental Lawyers Association (BELA) in Writ Petition No. 11210 of 2006. The grounds for the legal case were illegal cutting of hills and clearing of forests in the protected area and in ecologically critical area of Jilalja mouja. Why? Explain briefly. Despite Judgment and directions of the Hon’ble High Court, the agencies endorsing the Project have not evicted the squatters and have not prevented derogatory acts to the said Hill and the Protected Forests. Contrarily, a total of not less than 60 structures have been built on the said Hill with a 200 feet street ahead of these structures. A contempt petition has been filed on 12 February, 2014 and the Hon’ble High Court issued a show cause on 4 March, 2014. Even after these, the interested government agencies are continuing to erase the Hill and the Forest against which a further application for an order to direct appearance of the contemners in person has been filed.